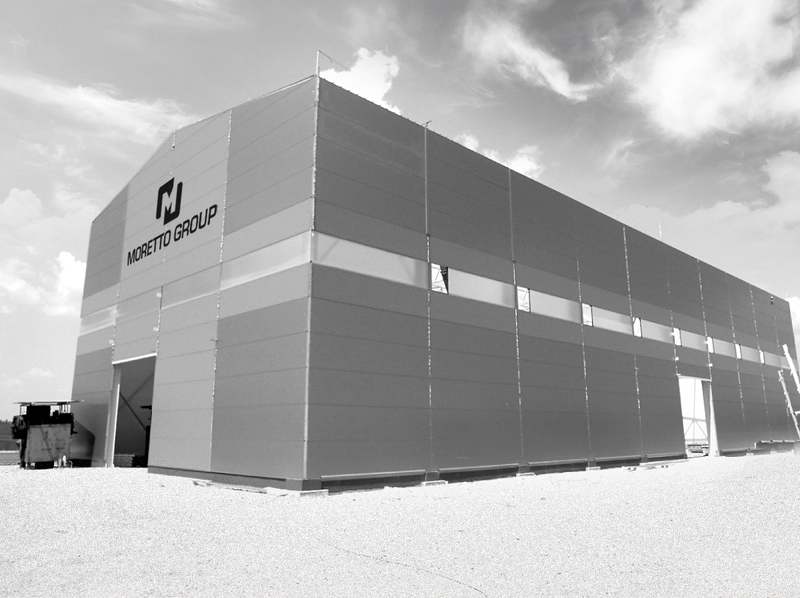 Moretto SpA’s customer supply system is completed in our Assembly Shop facilities by full time specialist operators, and any other operations, such as surface treatment, heat treatment, cleaning and painting, are dealt with directly by Moretto SpA, which as prime contractor guarantees the work of sub contractors. Post production also involves an area dedicated to storage, packaging and distribution logistics. 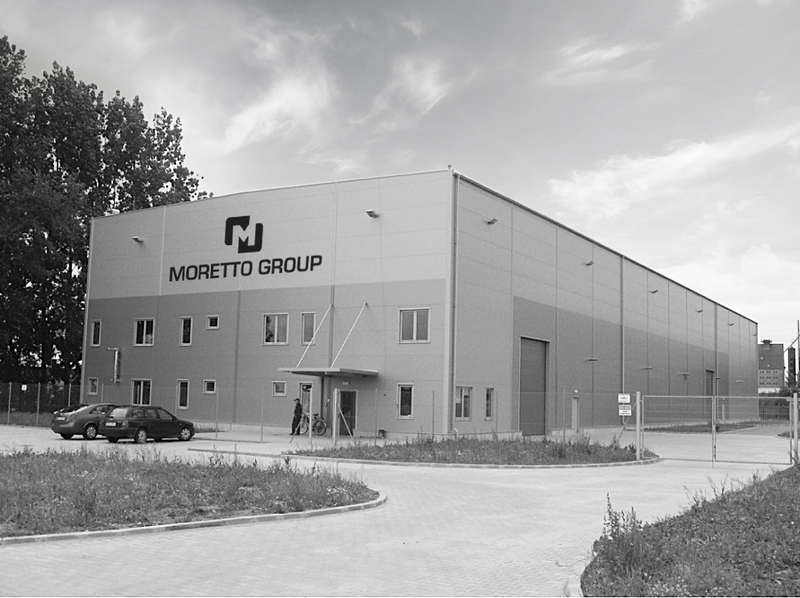 In particular, the entire supply chain in Moretto SpA is set up to allow Kanban and just in time supplies with smaller inventories and safety stock agreed directly with the customer.